The Solar Impulse 2 – powered only by solar power- has set a new world record for the longest solo flight and the longest solar-powered flight, after almost 5 days of flying. The plane took off from Japan on Monday June 29, 2015, flew across the Pacific and plans to land in Hawaii either late Thursday night or Early Friday morning. 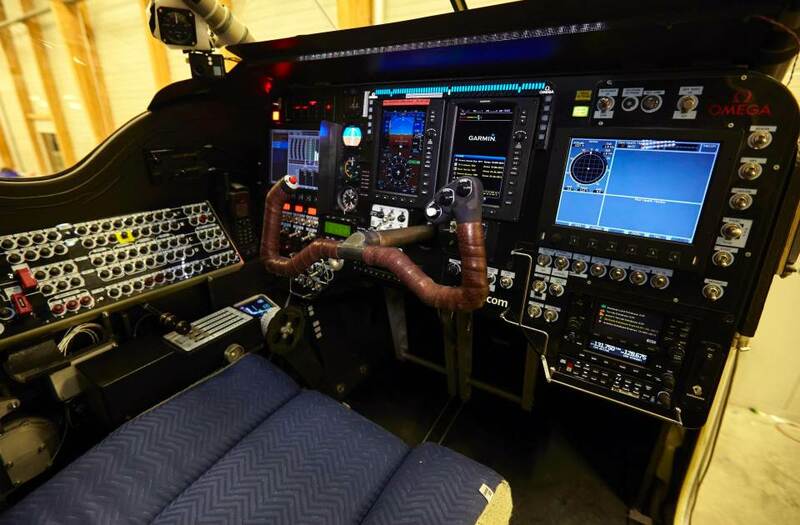 Andre Borschberg, the solo pilot onboard Solar Impulse 2, will be flying the zero-fuel plane for more than 5,000 miles. Although this is not the first time the Solar Impulse 2 is flying. In fact, the plane is on it’s eighth leg of the mission around the globe, which will total 13 trips altogether. Borschberg has been alternating flying the plane with another pilot, Bertrand Piccard, due to the plane only being big enough for one pilot and actual sleep being impossible. Yet overall, the mission seems to be a success and although breaking records is always a big accomplishment, a solar-powered plane may be one step closer towards a greener, cleaner future. What do you think, will solar-powered planes ever become available for commercial travel? You can watch the Solar Impulse 2 taking off for the first time in the video below.